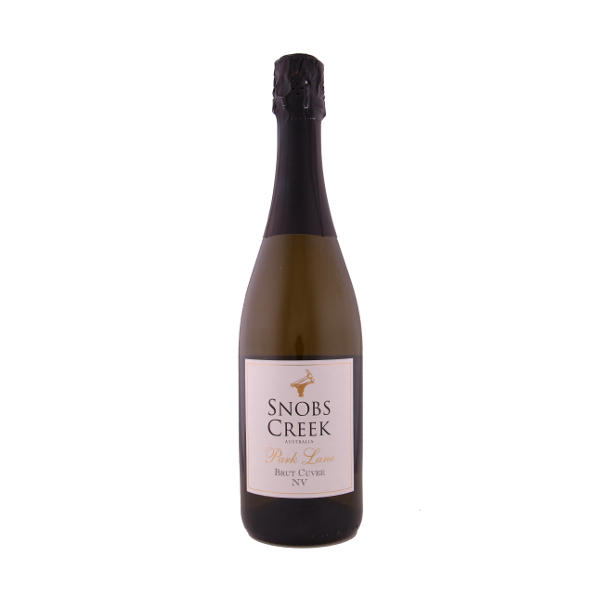 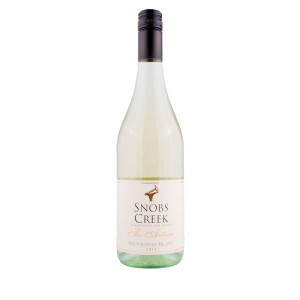 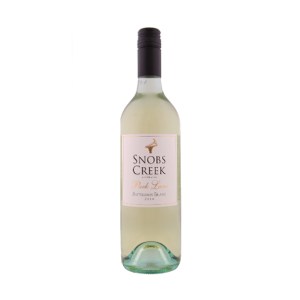 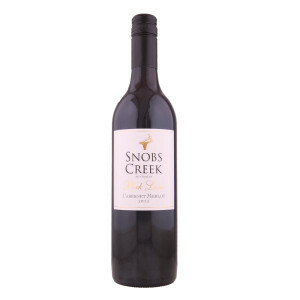 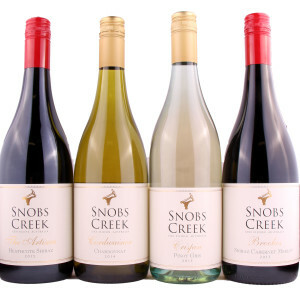 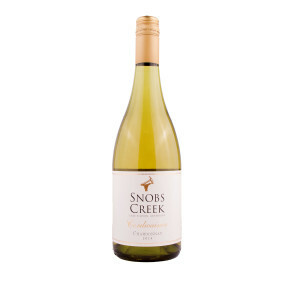 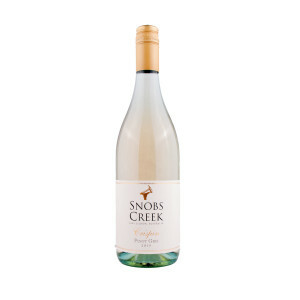 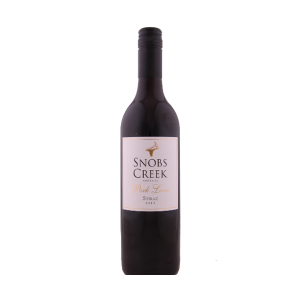 This range was inspired by the art of regional wine making and represents the passion and value of Snobs Creek Family Wines. 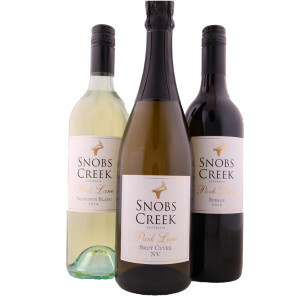 A seamless palate of integration and balance underpinned by fine fruit and extended lees contact. 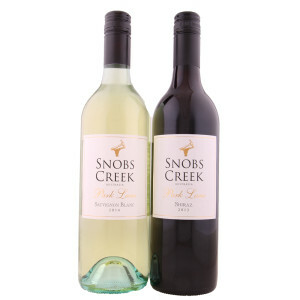 The perfect mix of class to reflect artisan wine making at its finest.